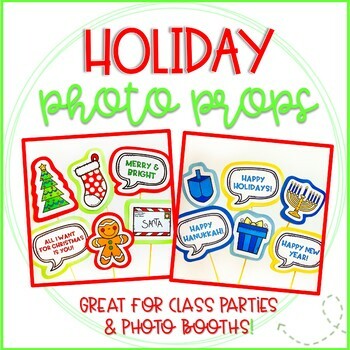 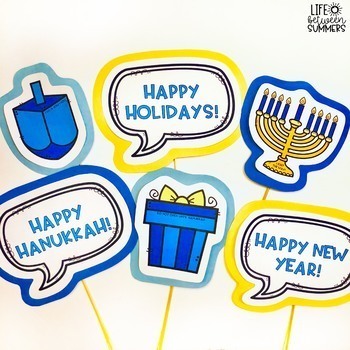 You and your students will have a blast with these Christmas and Hanukkah themed props for a fun photo booth! 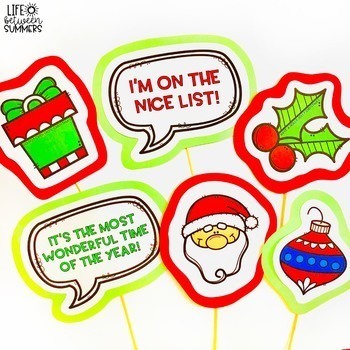 Great for your individual classroom or school-wide events (winter events, classroom holiday parties, etc.) 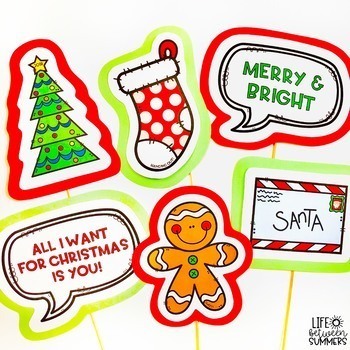 Simply print, cut, and attach sticks/skewers to the back.